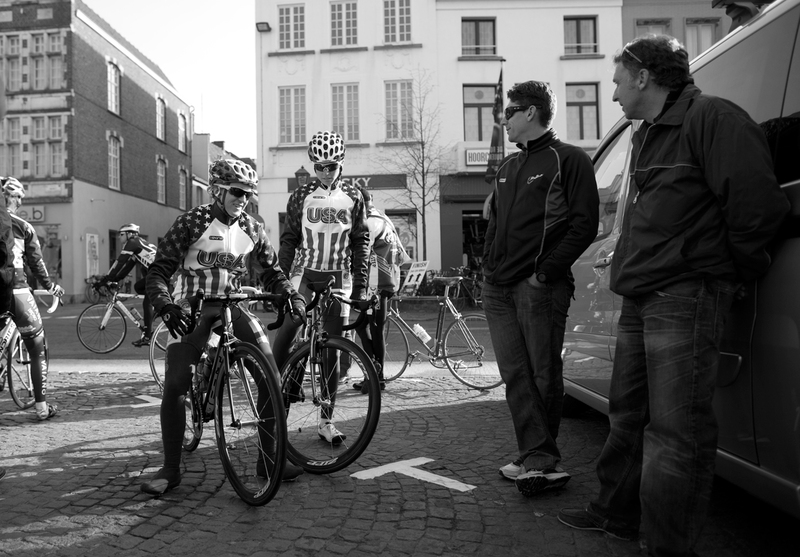 Tenspeed Hero Says Congratulations to Kristin Armstrong and Team USA for her Second Place at the Ronde Van Vlaanderen. We present a small gallery of Team USA prepping before the race! 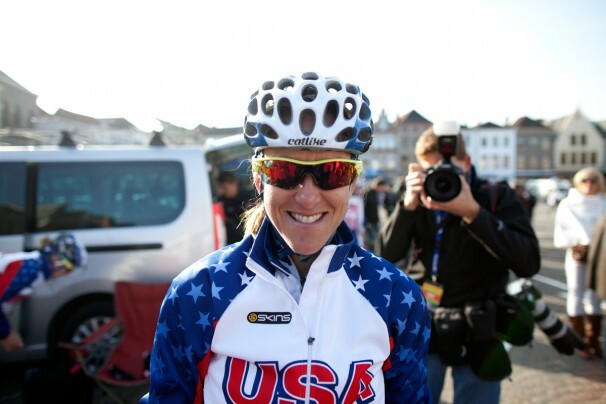 Tenspeed Heroes Already Know this but Kristin Armstrong Lives in Boise Idaho. Looking forward to the Exergy Tour! 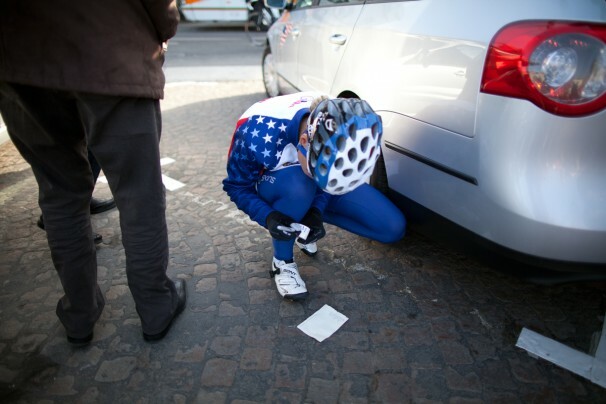 Tags: Belgium, Kristin Armstrong, Team USA. 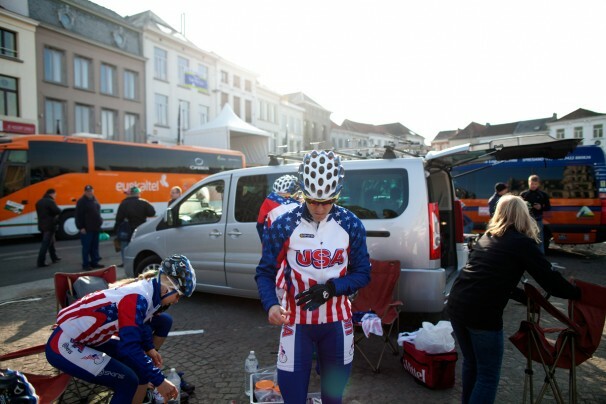 ← België Is Een Zeer Mooi Land! « België Is Een Zeer Mooi Land!